Business, Buildings, Residences and Land. * Land area, approx. 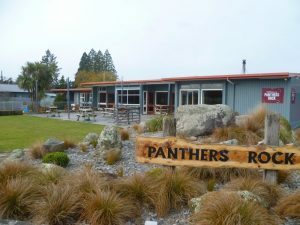 7816m² (in 2 titles) located in Mayfield, Mid Canterbury. * Huge car park area. * Surplus land for future development. * One stand-alone, 2 bedroom house. * One attached, 2 bedroom flat. * Large, fully-fitted café, restaurant, kitchen, bar and bottle store.